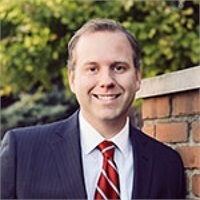 Brad Stewart is a Wealth Manager and CFP (Certified Financial Planner™) Professional at Brunette. With over 18 years of industry experience, he primarily focuses on providing investment strategies and portfolio management services for high-net-worth individuals, executives of publicly-held companies and small business owners. Brad has an understanding of the complex financial needs and the pressures his clients face as they pursue their careers. He provides his clients with a macro perspective to oversee the entirety of their financial picture, both personal and professional, and works to craft suitable financial decisions on their behalf. Brad utilizes a full-service business model, delivering strategies on both sides of the balance sheet. He offers hands-on, tailored portfolios, using his knowledge and capabilities to help mitigate risk and uncertainty. He completes the business model by assisting clients with strategies related to credit, lending, and residential mortgages, leveraging a vast network of industry experts. Brad is positioned to present such a range of services, having worked in private wealth management for his entire career. He has acquired valuable insight into the ways in which the financial markets interact. Perhaps more importantly, he gained invaluable experience trading in stressful environments and turbulent markets. Additionally, he differentiates himself through his in-depth knowledge of private equity and real estate, catering to the needs of the high-net-worth investor. Brad graduated from DePauw University with a B.S. in Economics. He is active in coaching youth sports throughout the year and enjoys spending time with family. 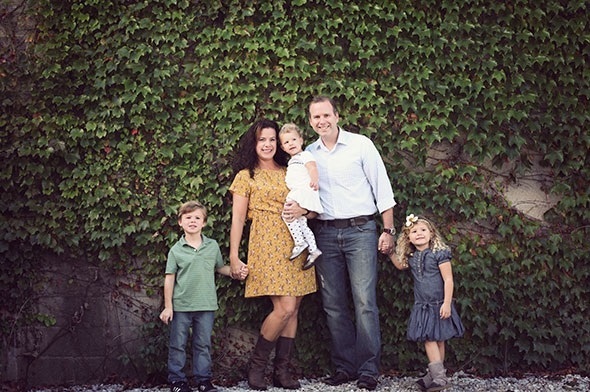 He lives in Carmel, IN with his wife, Jenna, and their three children, Parker, Kate and Addison. Securities offered through First Allied Securities, Inc. a Registered Broker/Dealer Member FINRA/SIPC. Advisory services offered through First Allied Advisory Services, Inc. a Registered Investment Adviser.